View More In Files & Rasps. Ironside is a brand for high quality products for the professional market and the demanding private users. Ironside quality is equal to that of the leaders in the professional market. Ironside product presentation and packaging are of a high standard, functional, instructive and good for sales. 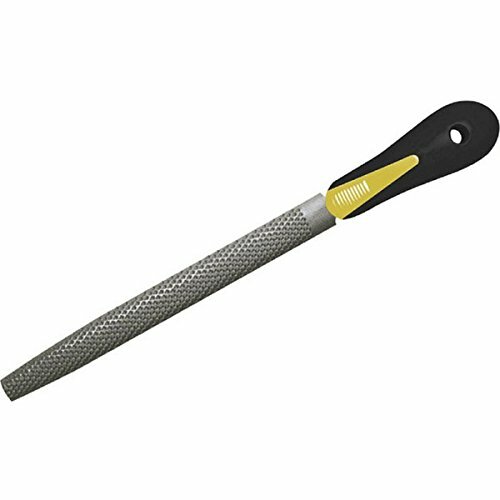 Ironside hand tools products provide the end-user with full Guaranty. If you have any questions about this product by Ironside, contact us by completing and submitting the form below. If you are looking for a specif part number, please include it with your message.